Single, integrated platform with components designed to work together seamlessly to optimize your trial. Optimizing your clinical trial’s performance has never been easier. 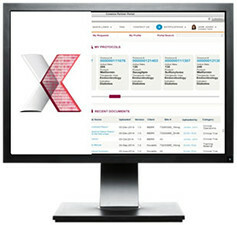 The Xcellerate® Informatics Platform integrates multiple sources of data to deliver unique and timely information throughout the course of your studies. As a proprietary, technology-enabled solution set, the Xcellerate Informatics Platform is a proven solution that reduces the cost, time, complexity and risk associated with clinical trials so that you can take action, lower risk and drive faster results for your trial. Streamlined capabilities to fully support your clinical trial design and monitoring. Xcellerate® Trial Design enables you to make more predictive choices to identify the most optimal sites and investigators by drawing on the world's largest proprietary clinical trial knowledge base. 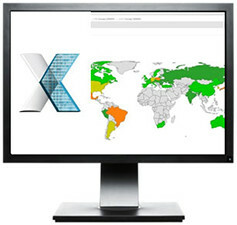 Xcellerate® Trial Management unites critical data systems to view, track and report crucial performance metrics across countries, studies and sites in near real time using best-in-practice industry and proprietary tools. Xcellerate® Monitoring allows you to proactively identify and mitigate risks by monitoring your medical, statistical and operational data to keep your trial on track. Available within our platform or as software as a service. 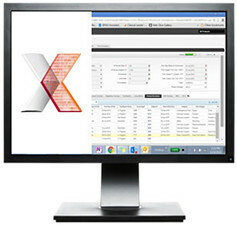 Xcellerate® Insights offers clients a single, integrated gateway for 24/7 visibility of study data with actionable dashboards and reports of key performance indicators.